Mani Ratnam after a long gap directed the multistarrer 'Chekka Chivantha Vaanam' starring Vijay Sethupathi, Simbu, Arun Vijay, Arvind Swamy, Jyothika, Aishwarya Rajesh and Aditi Rao Hydari. 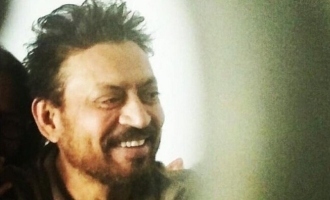 The film went on to become a blockbuster hit and the master storyteller is once again preparing to make a huge multistarrer. 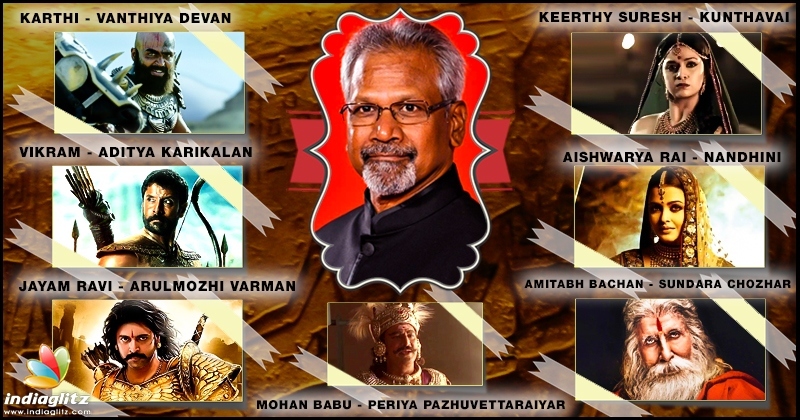 Mani Ratnam is in hectic pre-production for his dream adaptation of Kalki's 'Ponniyin Selvan'. Shooting is set to begin at the end of the year and now details about what characters he has assigned for the big starcast is emerging. According to the unconfirmed reports Jayam Ravi is playing the lead character of Arulmozhi Varman and Keerthy Suresh as Kunthavai Naachiyaar the female lead. Chiyaan Vikram and Karthi are set to portray the two most powerful characters of the story Aditya Karikalan and Vanthiya Devan respectively. 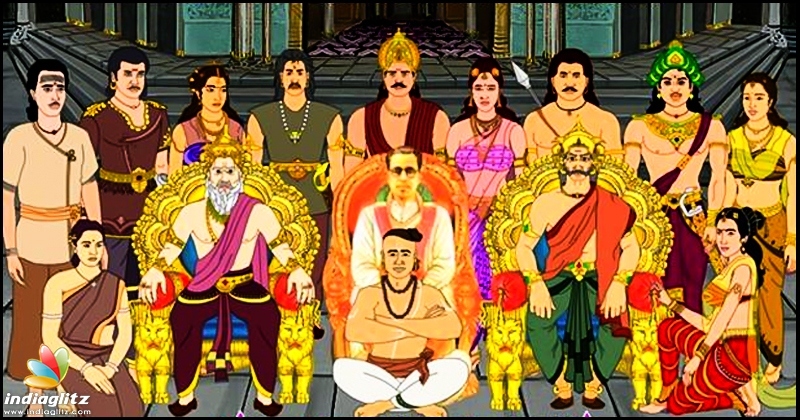 The same sources add that Amitabh Bachan will be playing the role of Sundara Chozhar, Mohan Babu as Periya Pazhuvettaraiyar and Aishwarya Rai as the scheming villainous Nandhini who will be donning multiple getups. A.R. Rahman is scoring the music and Lyca Productions and Madras Talkies are jointly producing the mega project. Official confirmation and the first look is reportedly planned on April 14th, Tamil New Years day. Kamal Haasan demands election ban in Vellore!